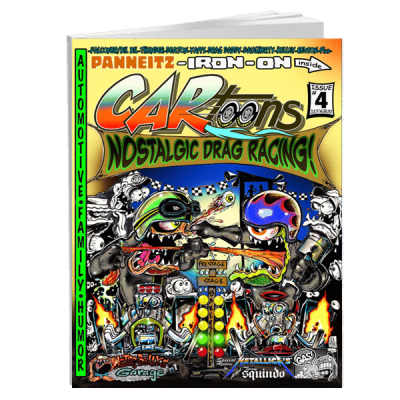 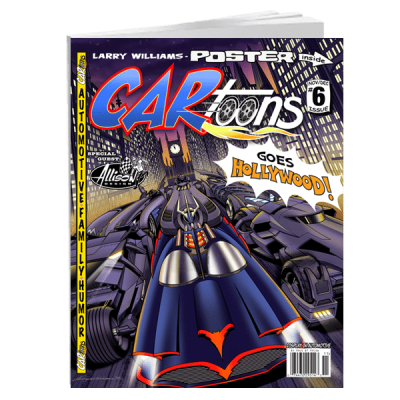 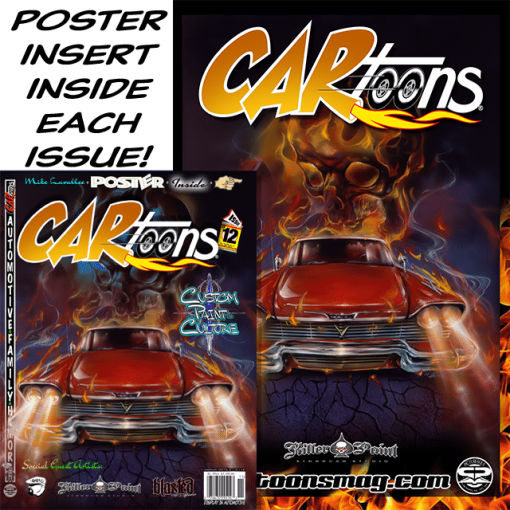 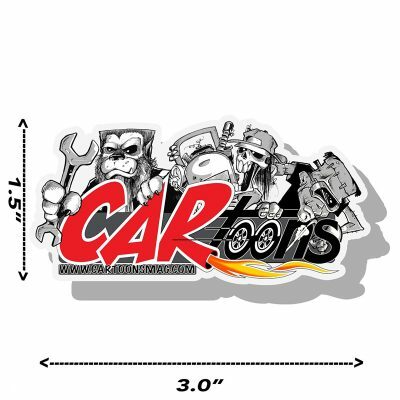 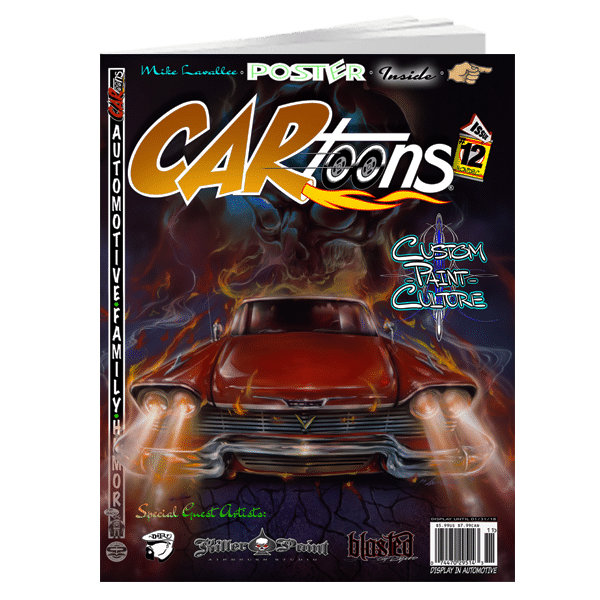 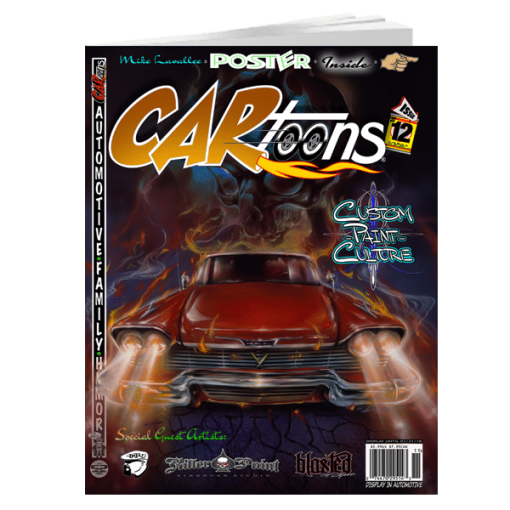 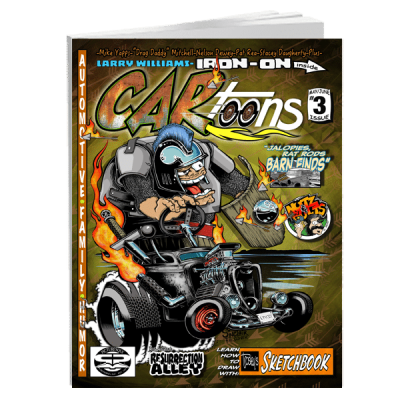 Order your print copy of the newly revived CARtoons Magazine, Issue #12 now! 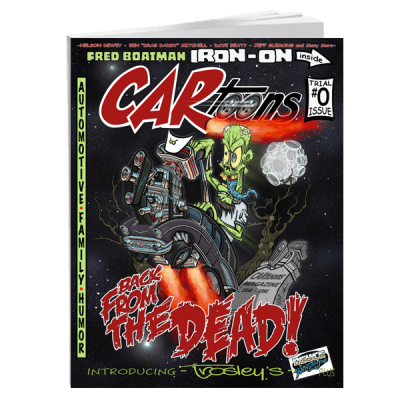 Limited to only 14,000 copies! 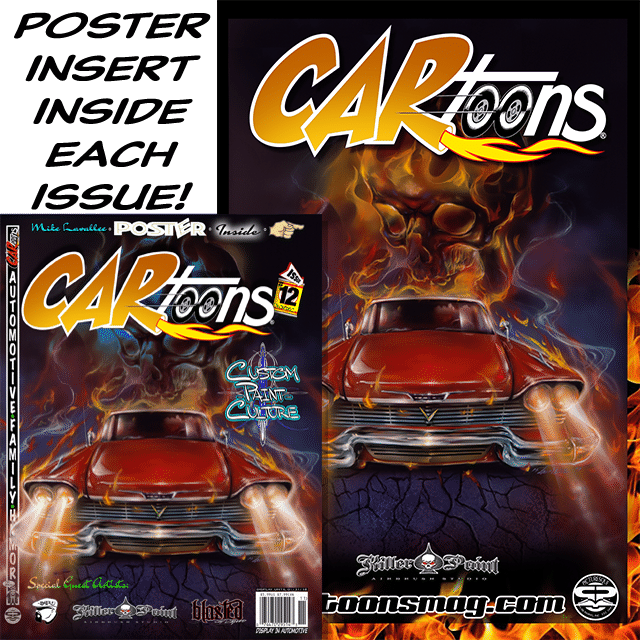 Cover & Poster Artwork by Airbrush Artist Mike Lavallee.